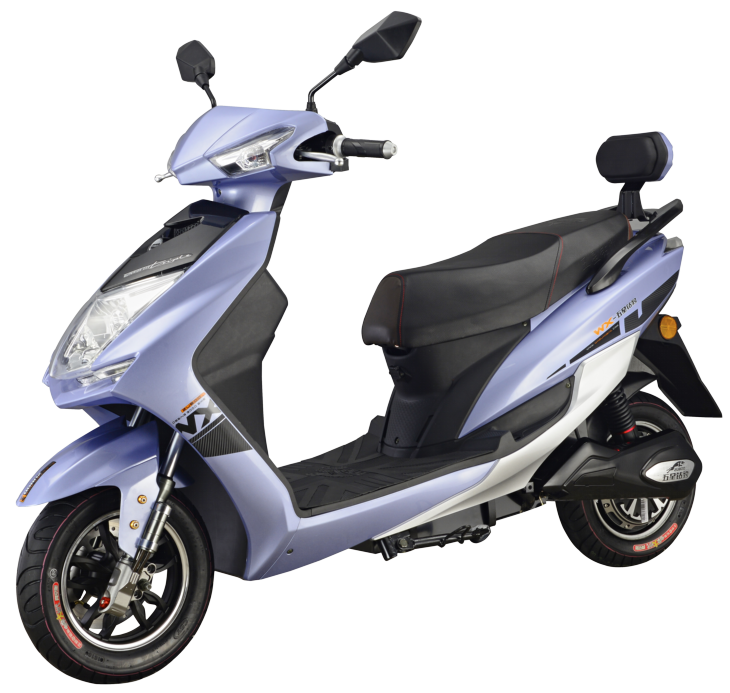 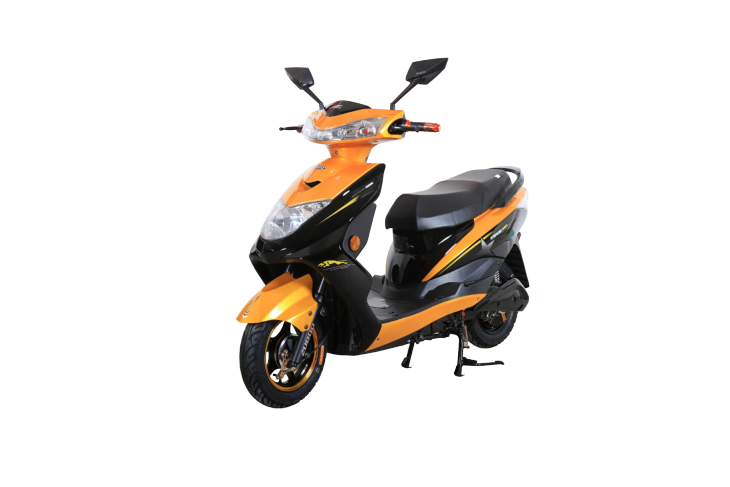 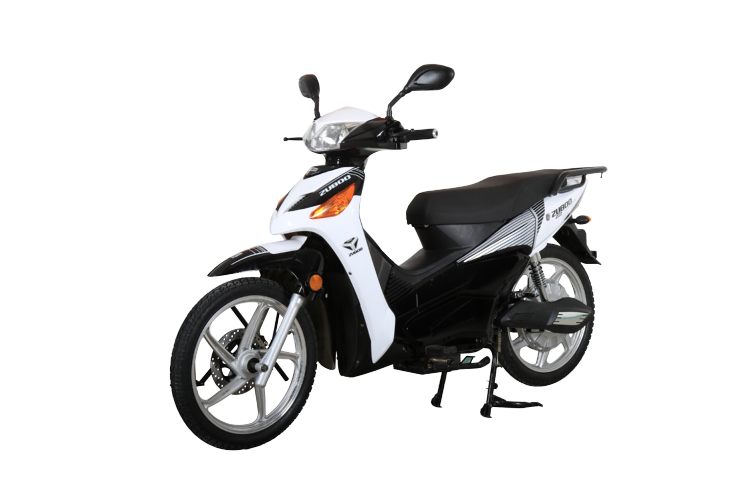 Welcome to Zhejiang ZUBOO Electric Vehicle Co., Ltd ! 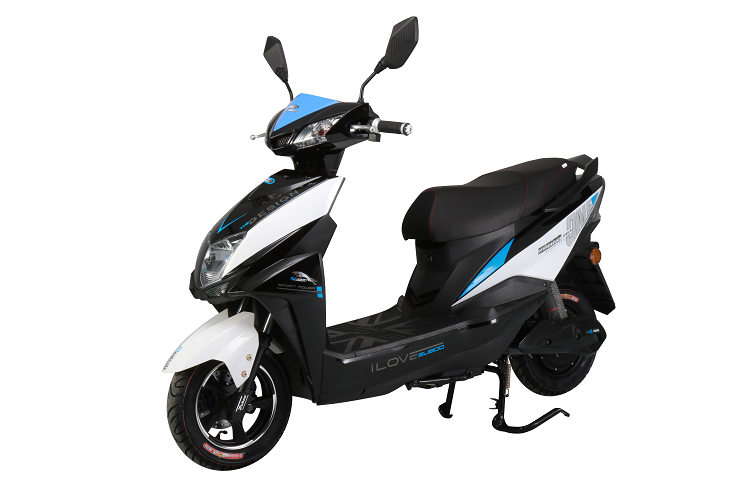 Zhejiang ZUBOO Electric Vehicle Co., Ltd founded in November 2006 with headquarters located in the convenient transportation city Taizhou .The company equipped with office building,R&D center and production base.The registered brand is "ZUBOO". 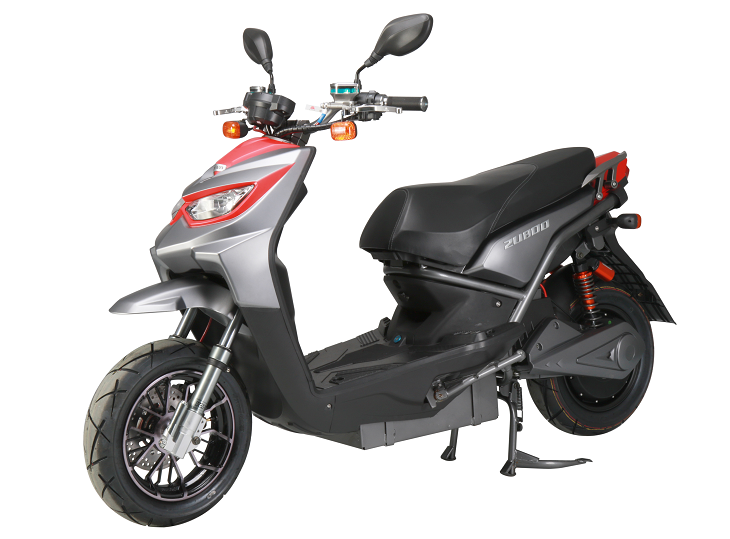 Nowadays, ZUBOO have emerged as industry leader,owning 3 major production bases in Taizhou,Tianjing and Henan in China. 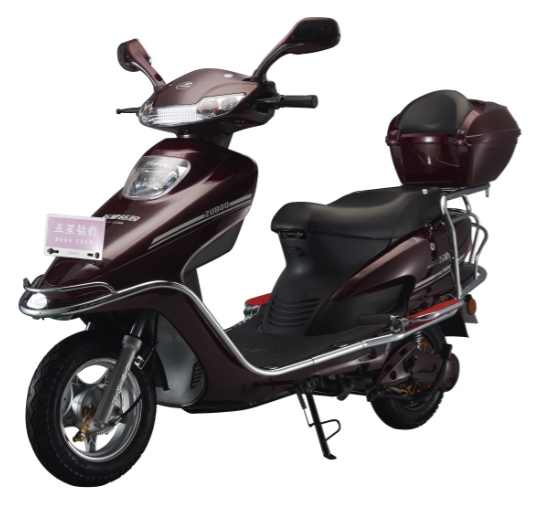 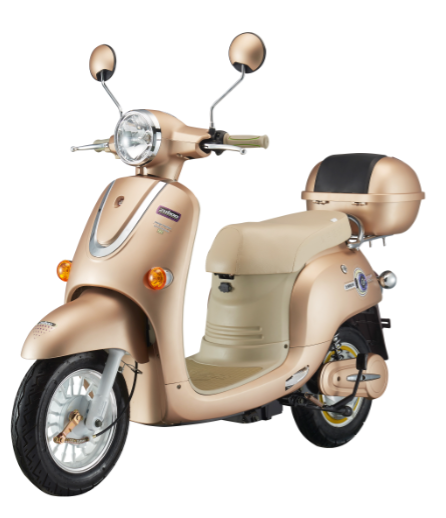 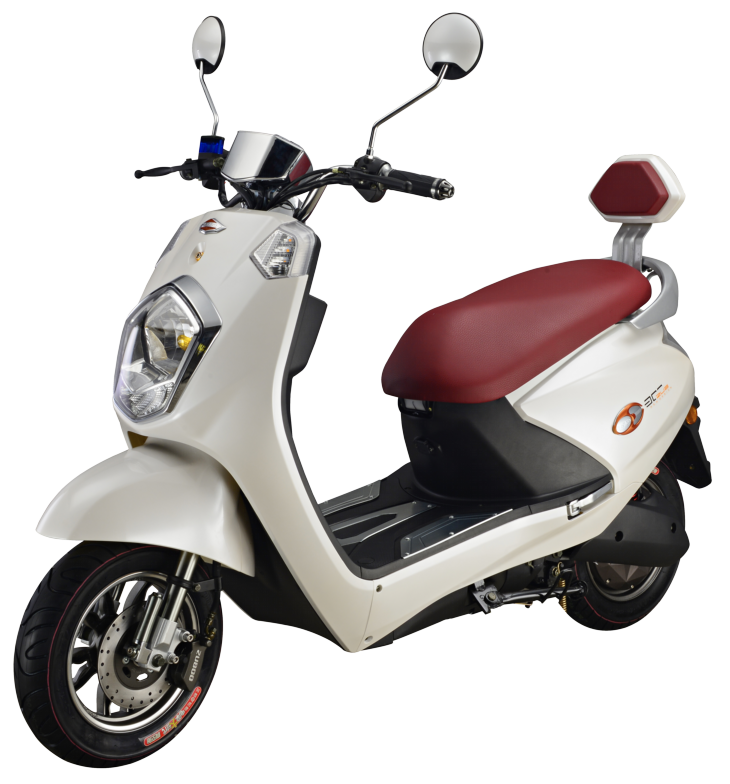 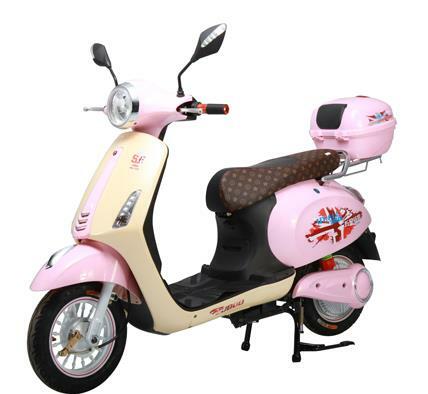 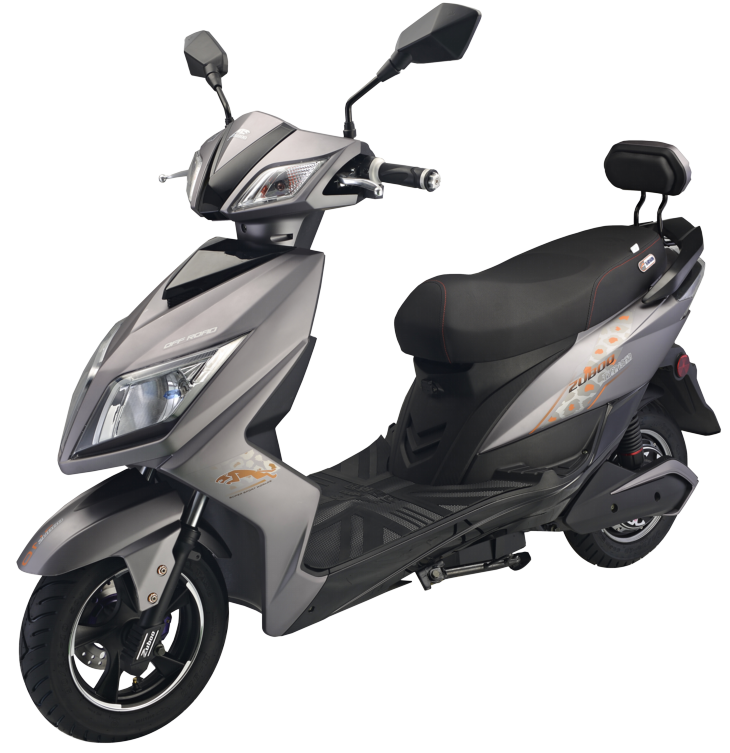 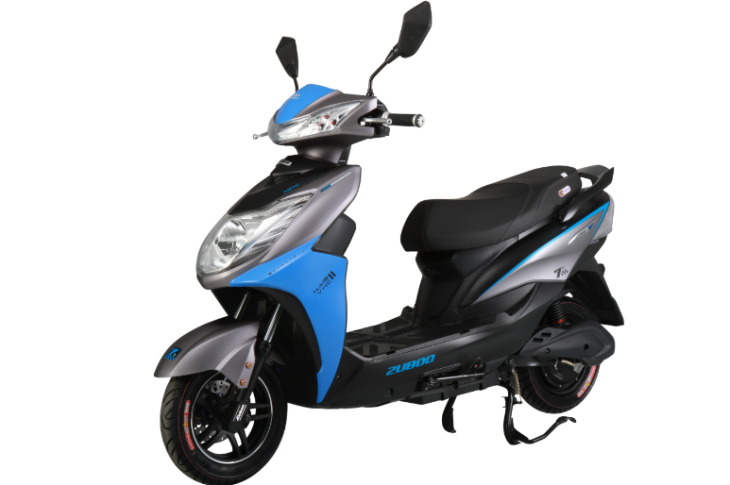 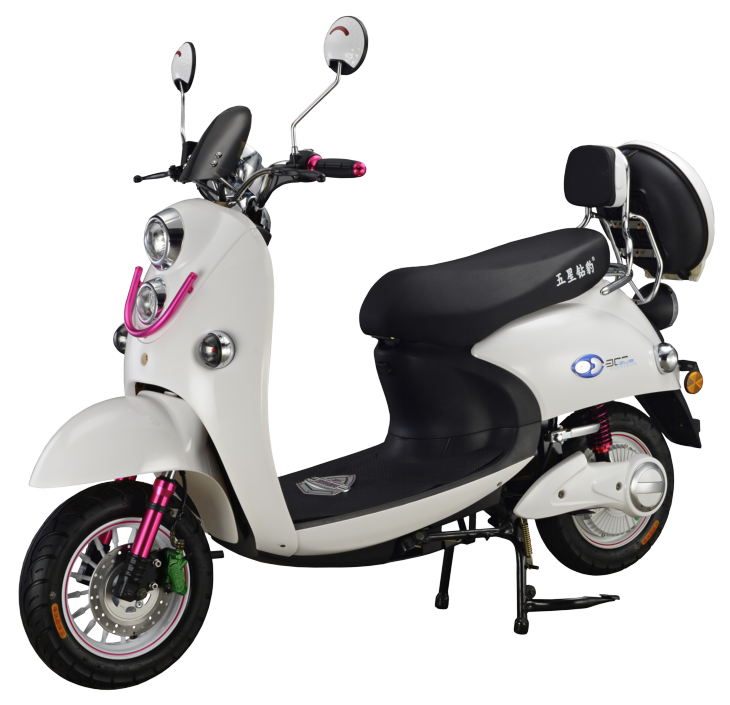 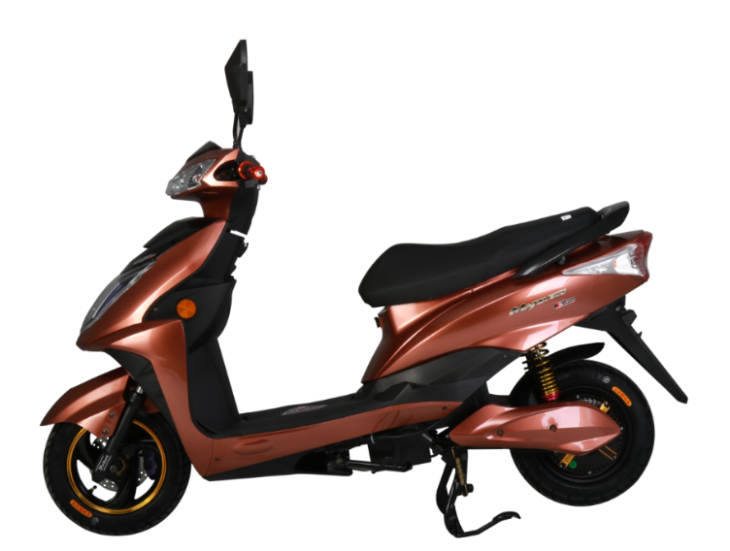 The company has created as a group with the products chain of Taizhou luxury models,Tianjing simple models and Henan tricycle models .